At Mac’s Pharmacy, we believe in convenience, so we make refilling your prescription as simple as possible and take extra care to guarantee you are given accurate medications. 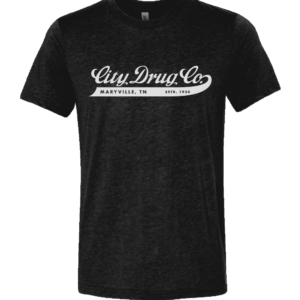 We believe in convenience when it comes to refilling your prescriptions. 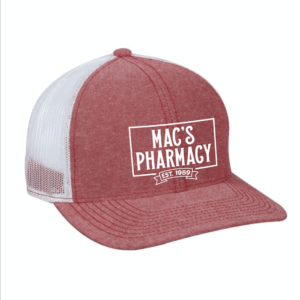 At Mac’s Pharmacy, we handle your prescriptions with the care that you’ve come to expect, so you can rest knowing that we’ve given you accurate medications and the correct quantity. Also, if you plan to pick up your prescriptions, please bring a photo ID to the pharmacy. If you plan on having them delivered, you will need to sign for your medications on arrival.